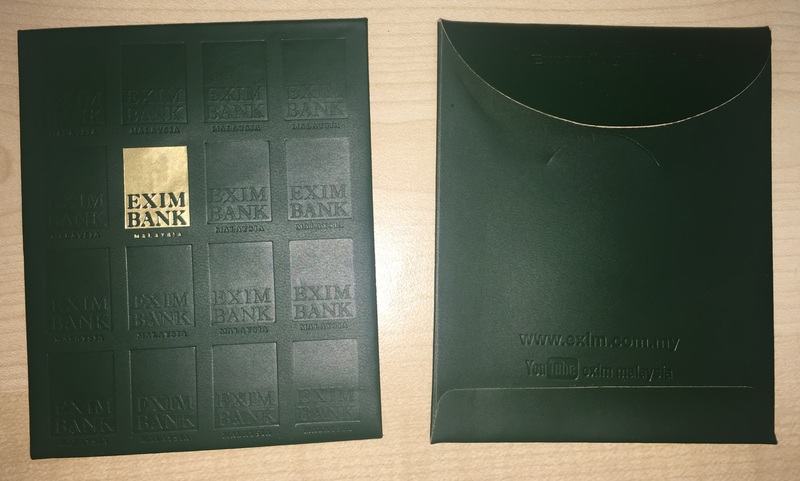 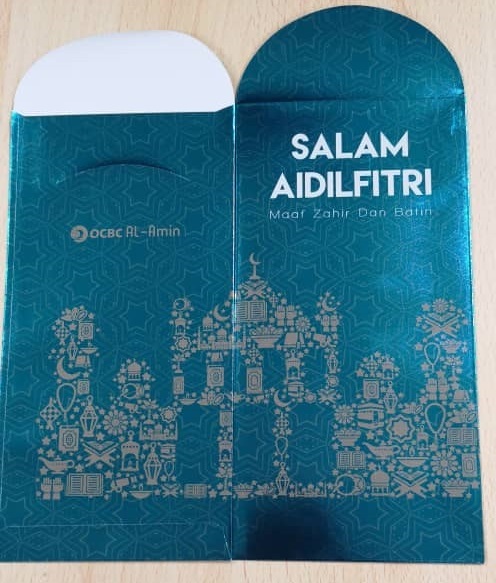 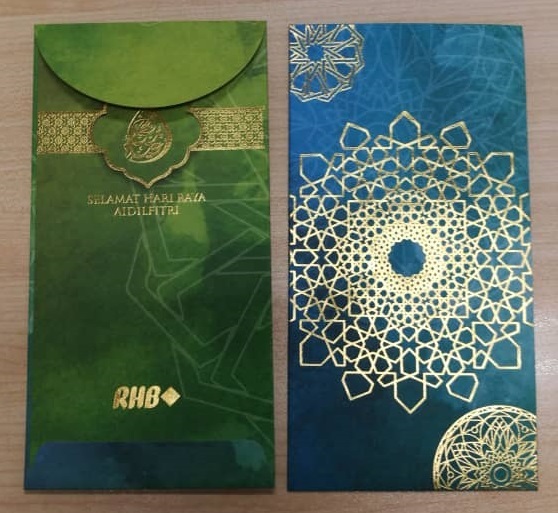 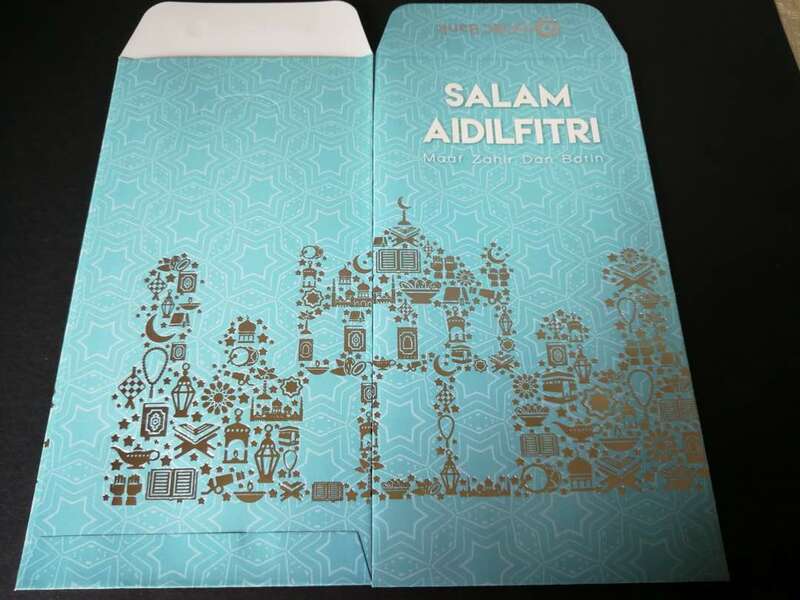 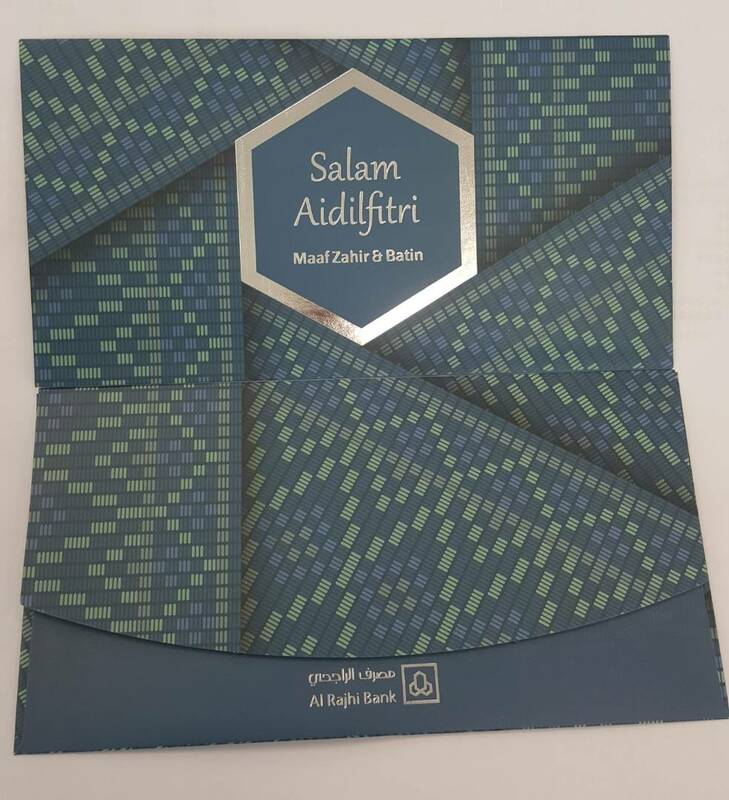 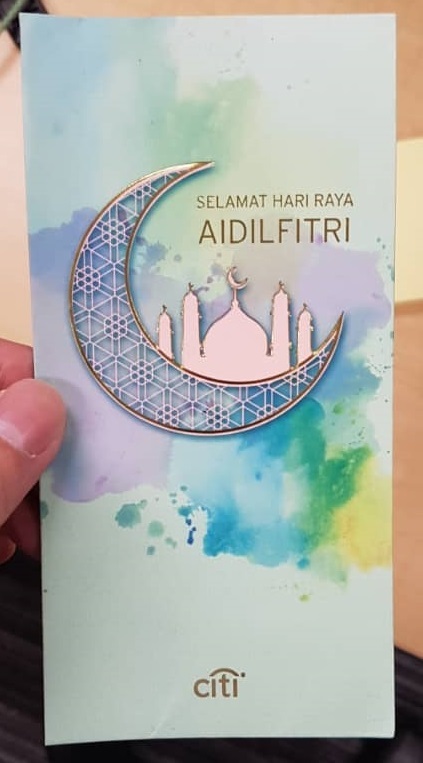 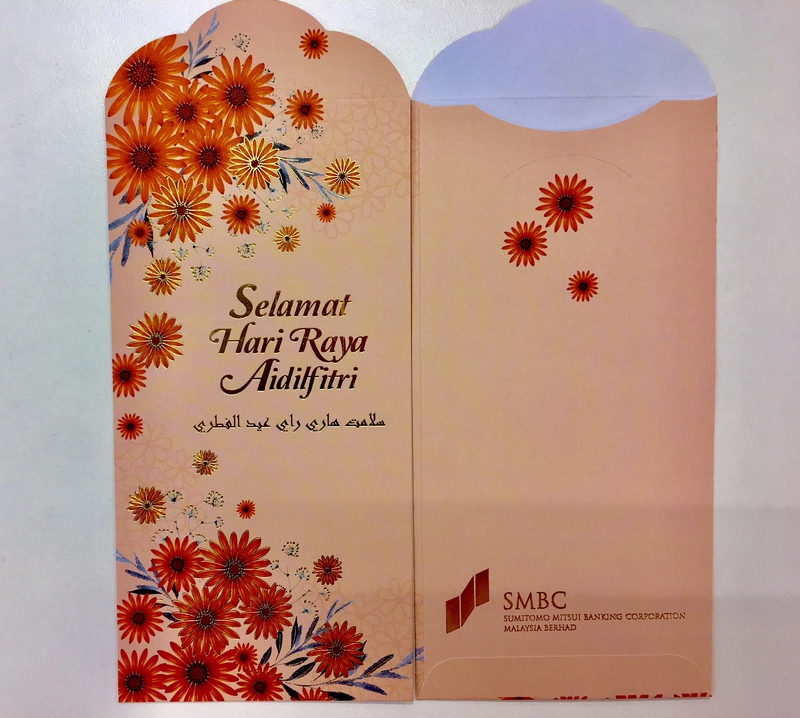 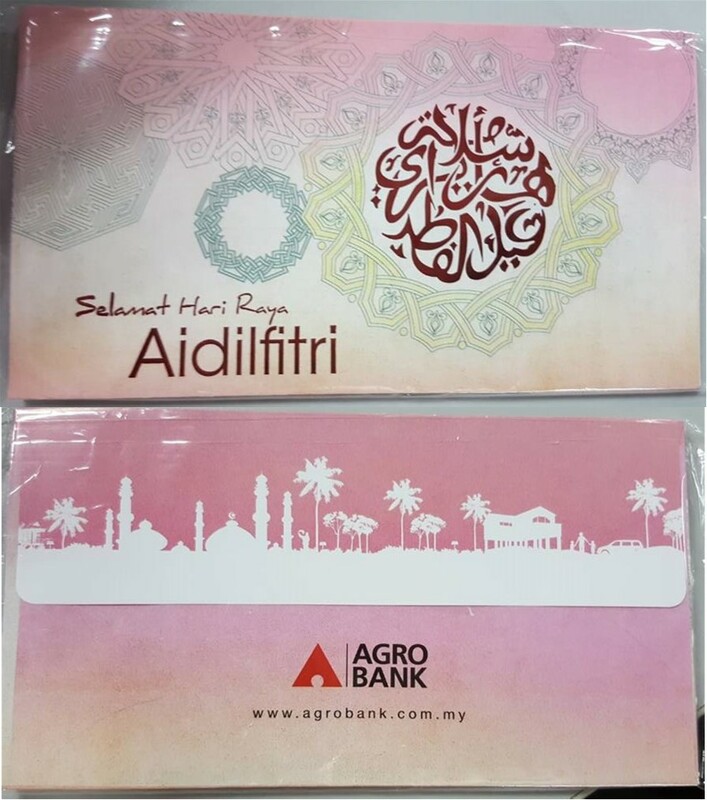 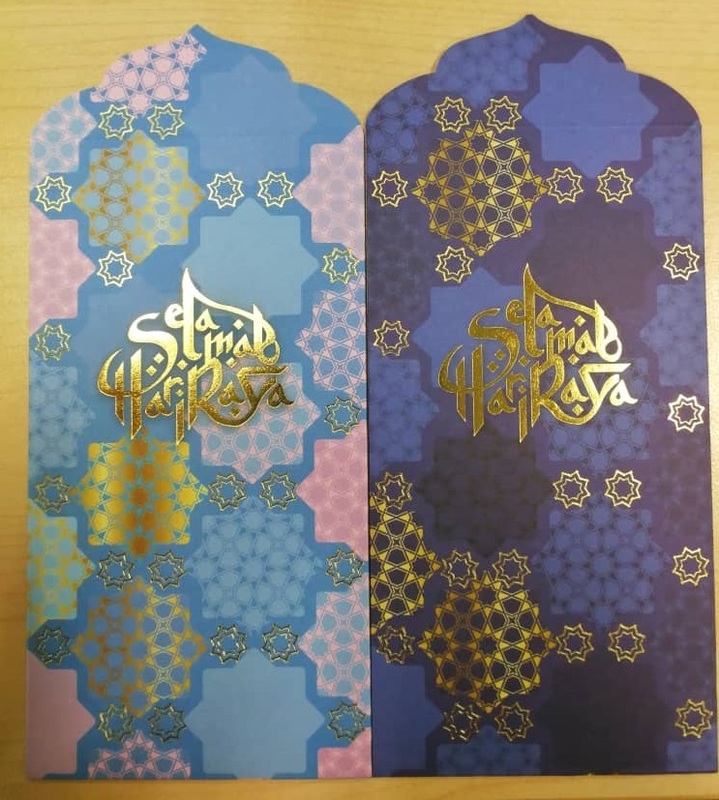 Hari Raya Aidilfitri is the time where Muslims friends will give out ‘Green Envelopes’ (sampul hijau or sampul duit raya) during this festive season. 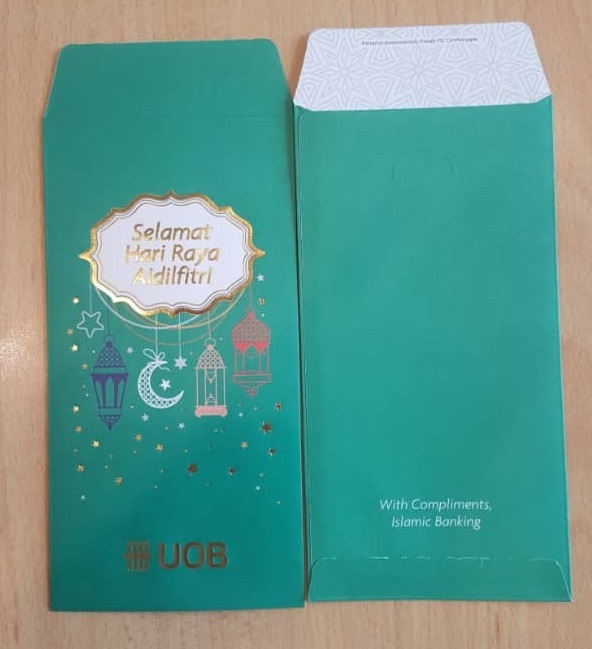 Why green? 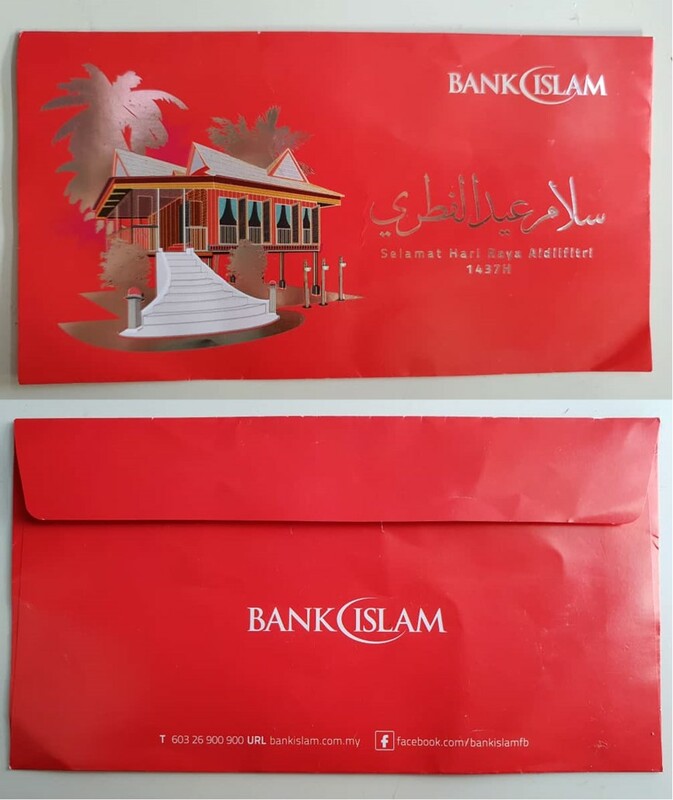 Because it’s associated with the Islamic paradise. 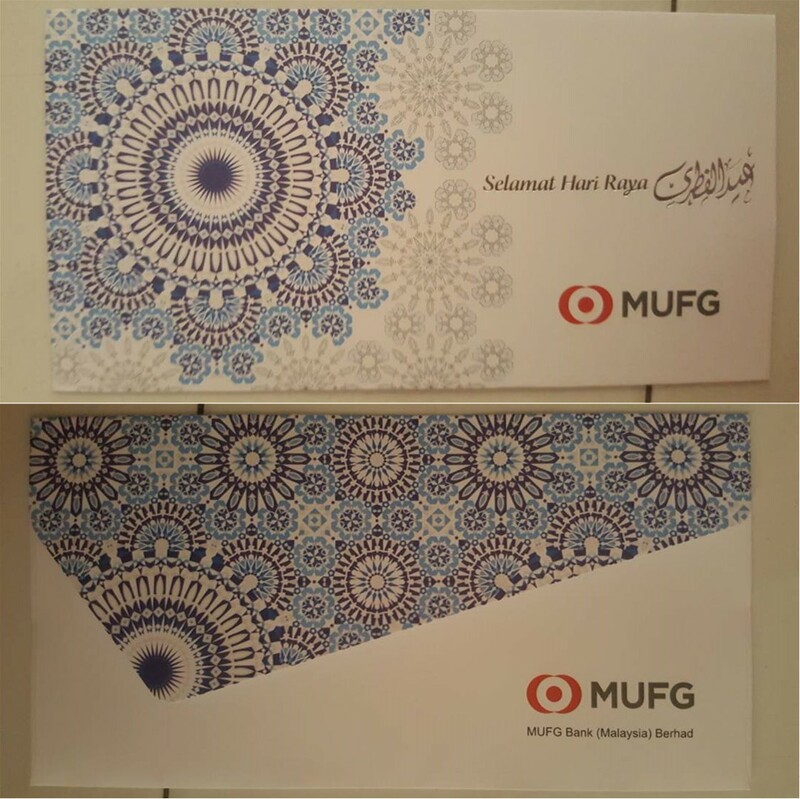 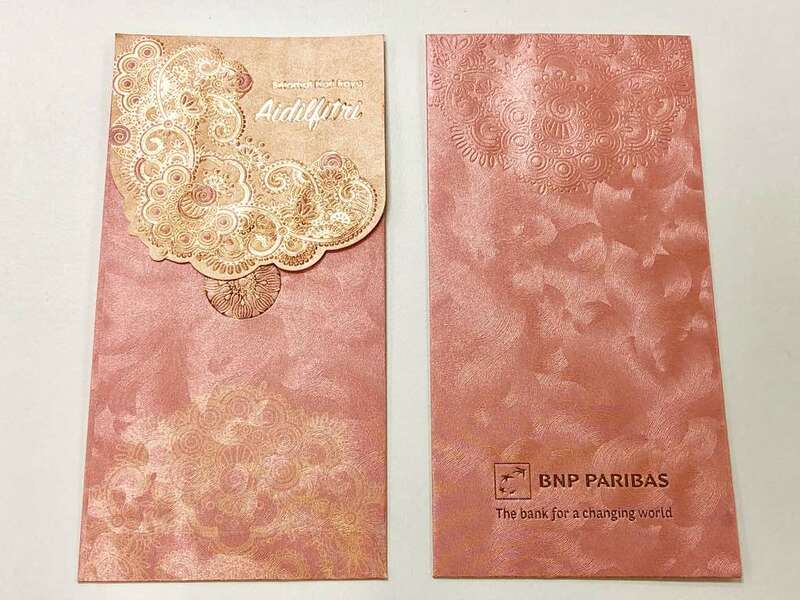 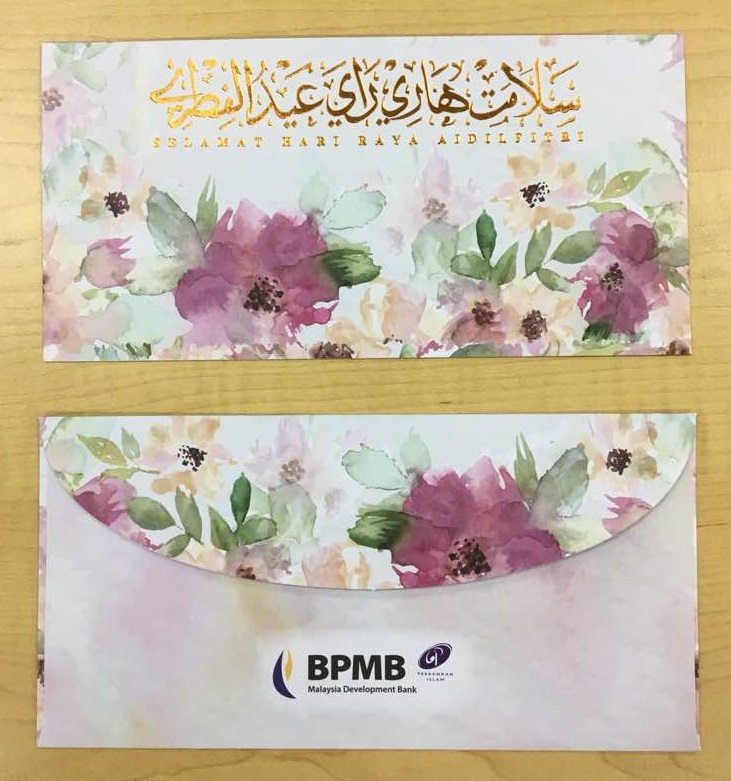 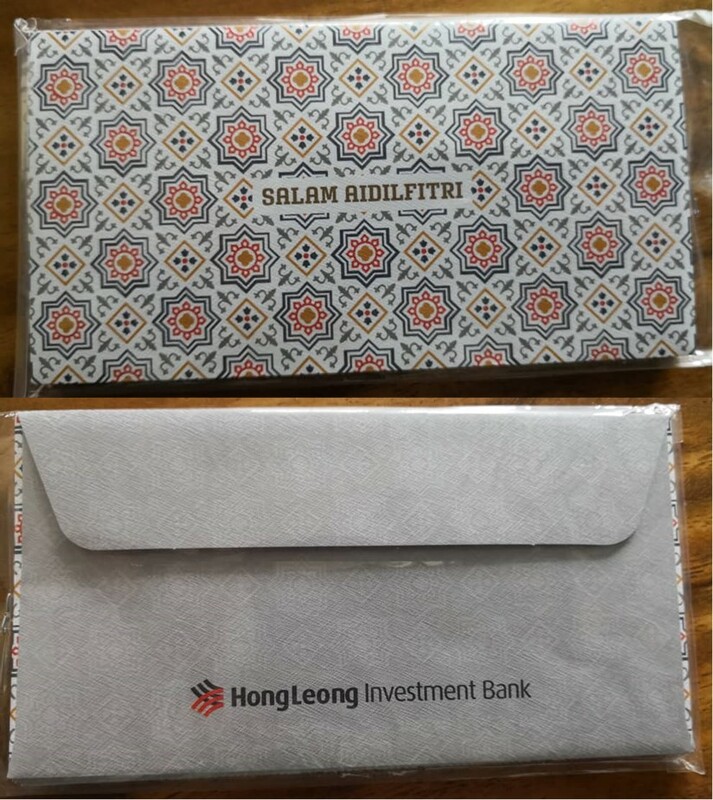 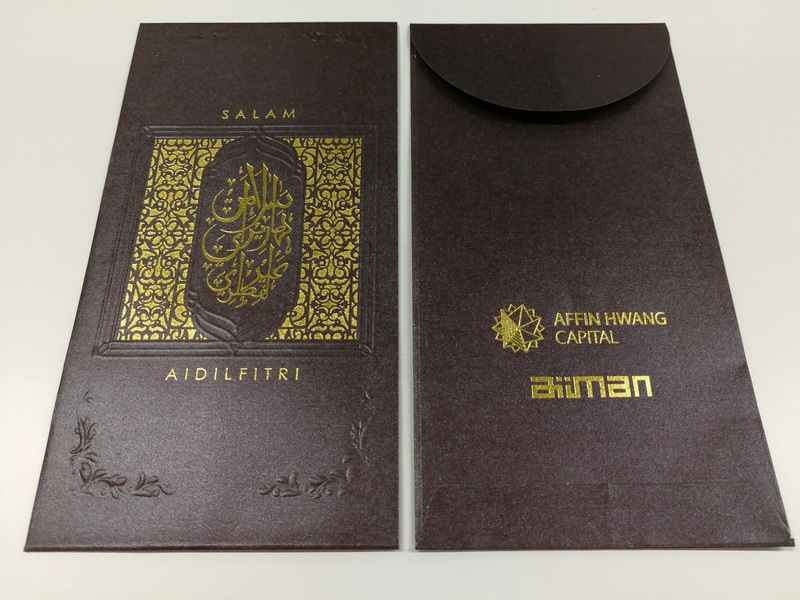 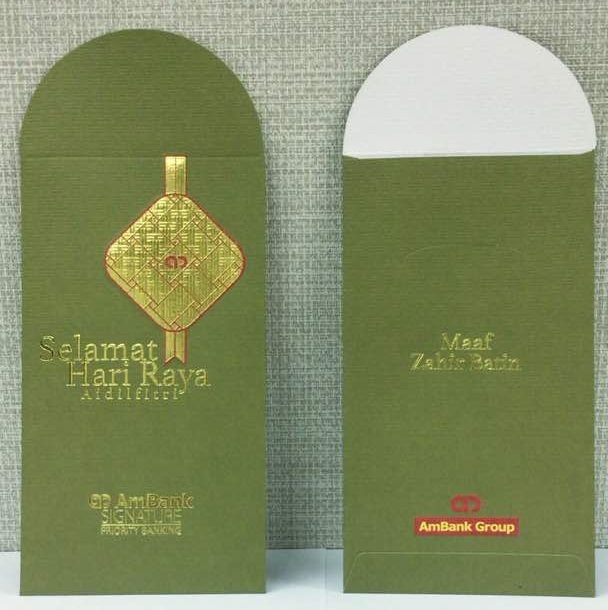 Here are some sampul duit raya designs by the banks in Malaysia, and they are presented in alphabetical order. 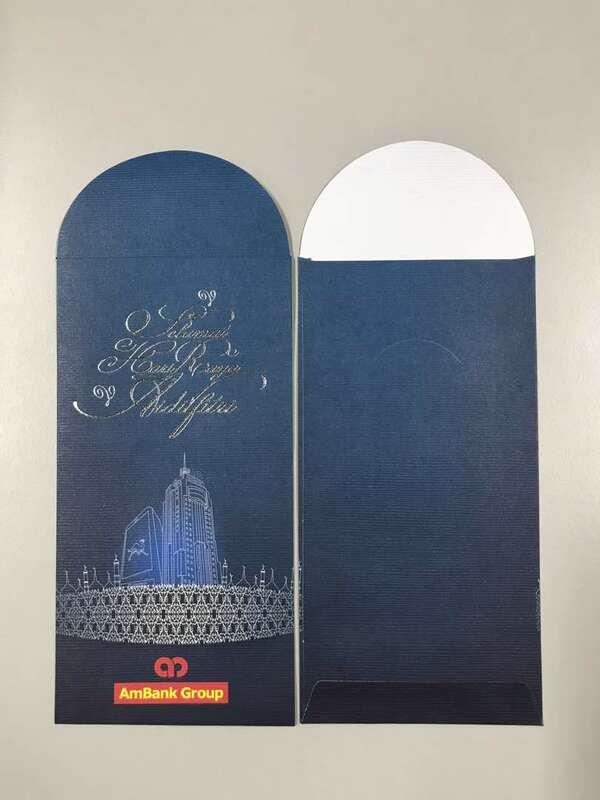 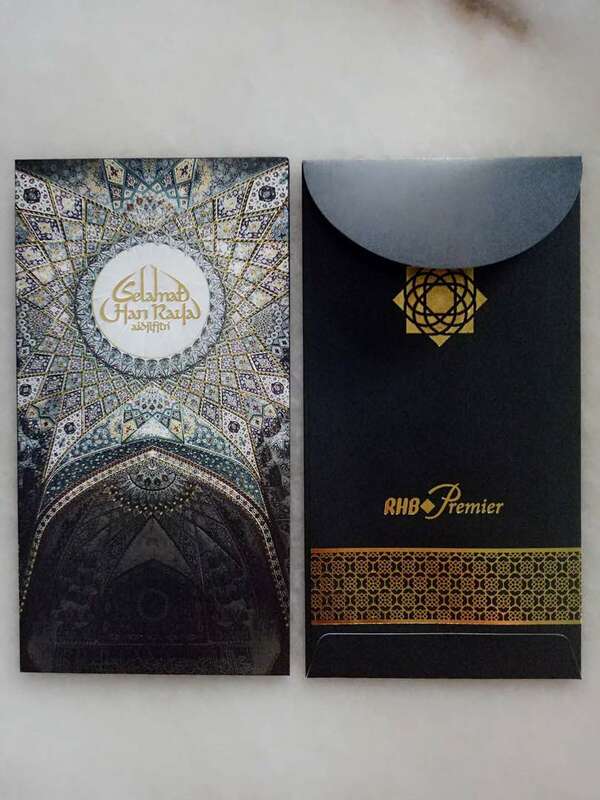 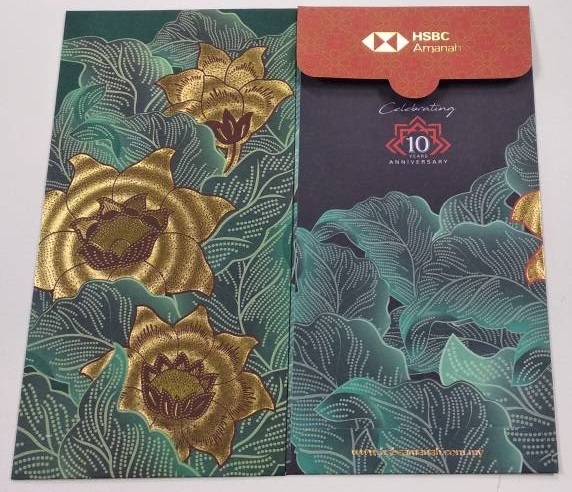 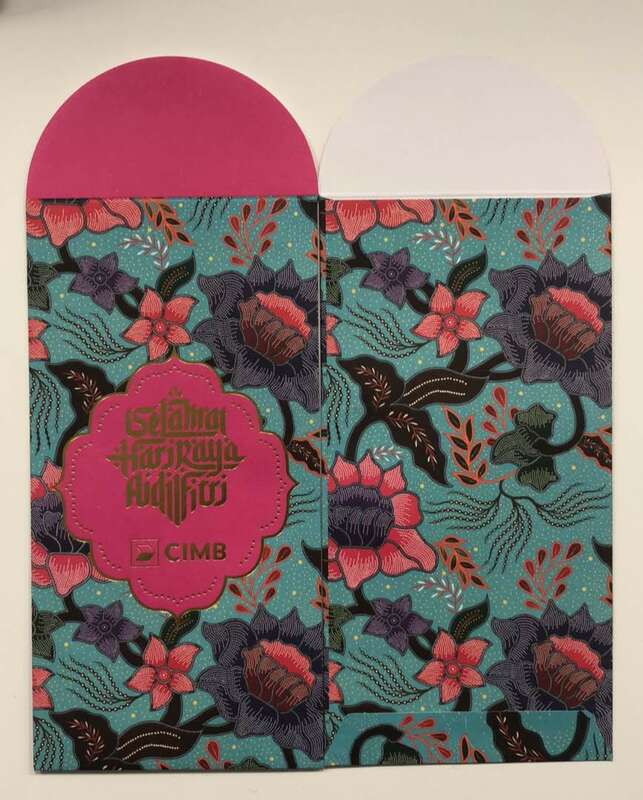 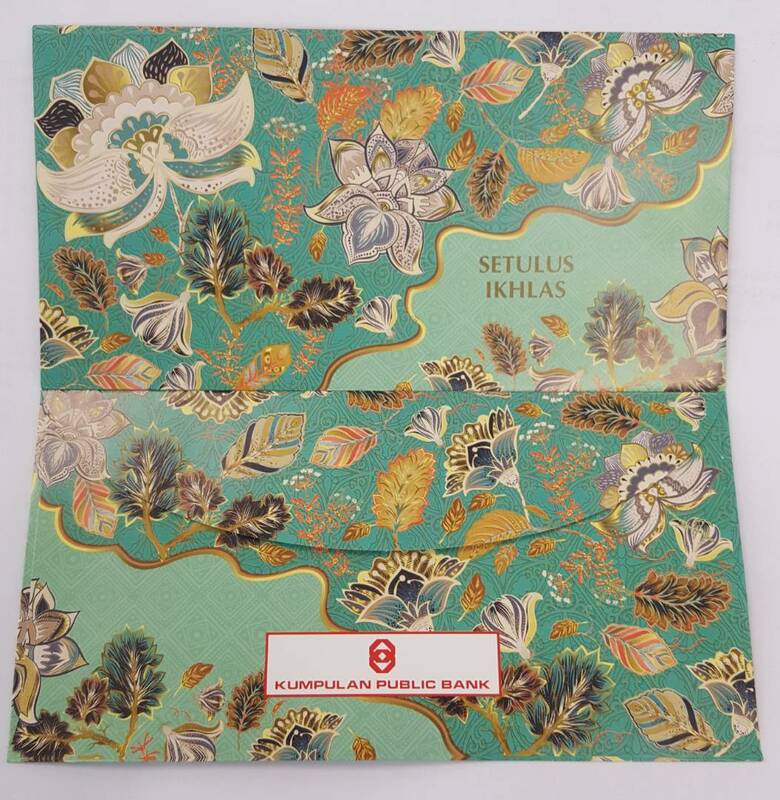 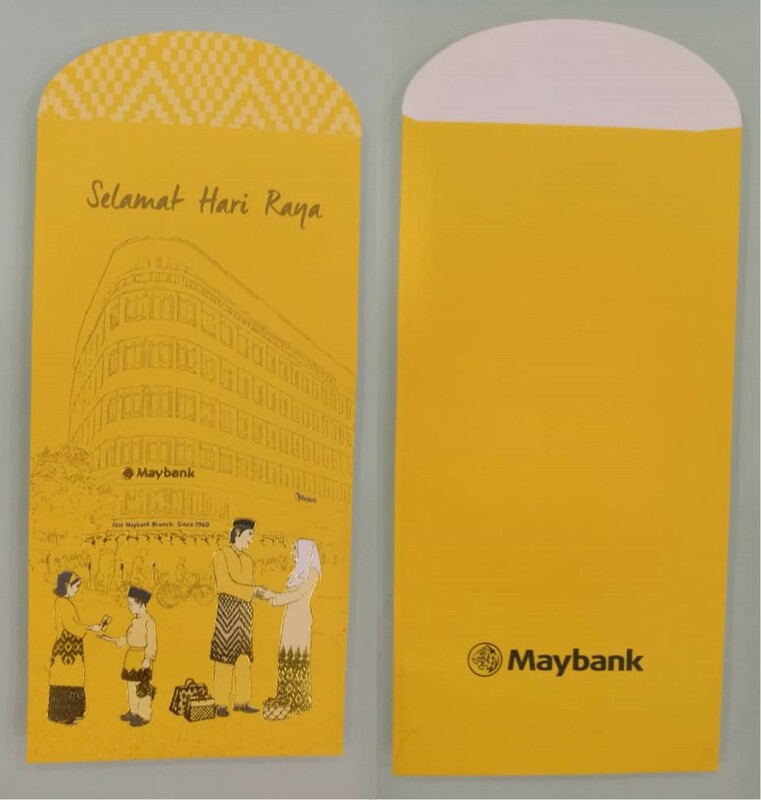 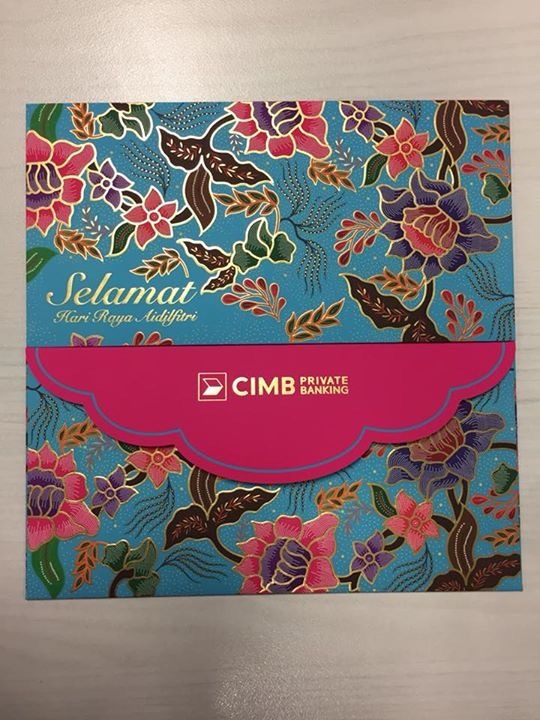 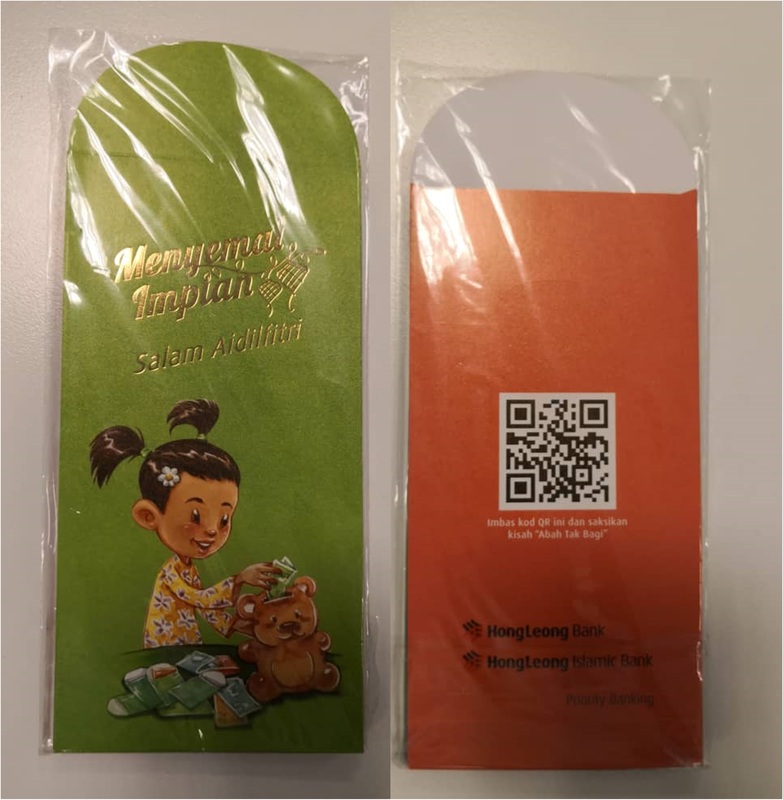 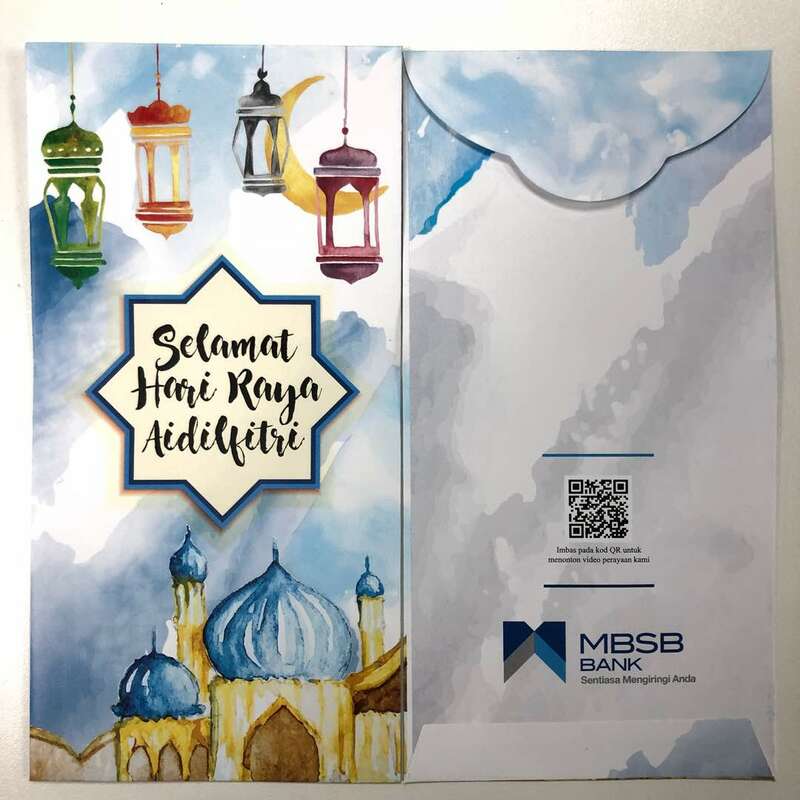 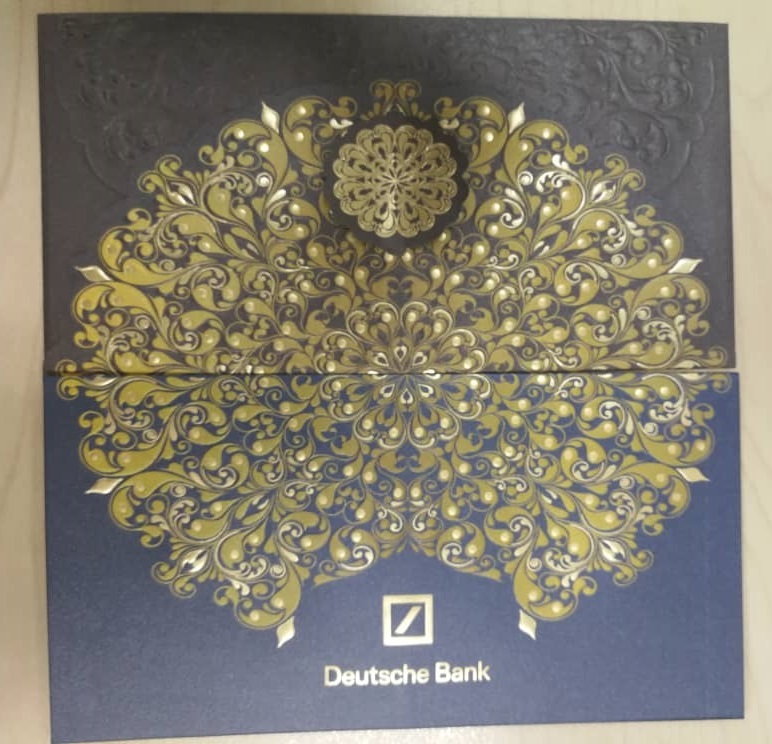 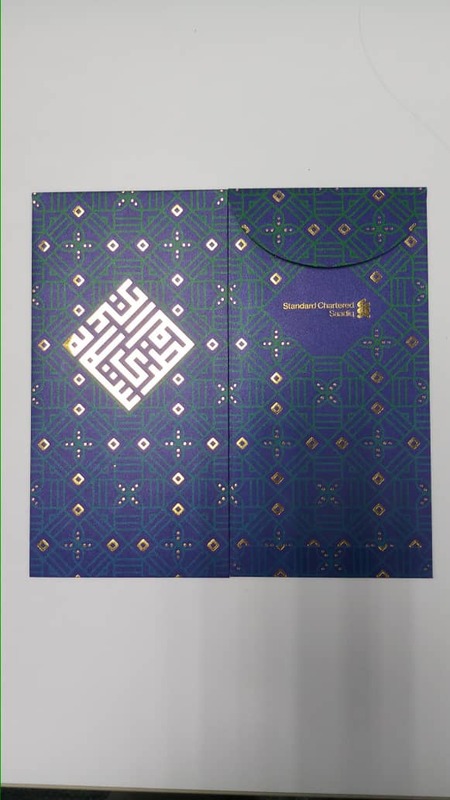 If you wish to share with us any cool sampul duit raya designs by banks in Malaysia, please email to us at tallypress@gmail.com.